The German group Zeitfracht has become a major investor in Romania’s biggest air carrier Blue Air, as it bought 10 percent of the company’s shares. 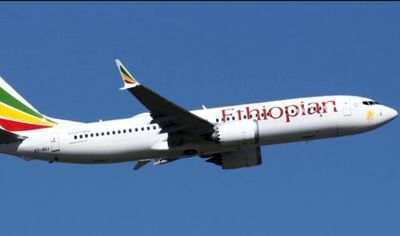 Negotiations began at the end of 2018, while transfer documents were signed on December 12, 2018, according to a Blue Air statement. Subsequently, Zeitfracht performed all procedures provided by German law for acquisitions in foreign companies that were finalized this month. Zeitfracht is a family business with a history of over 70 years operating in aviation, logistics, investment and consulting. 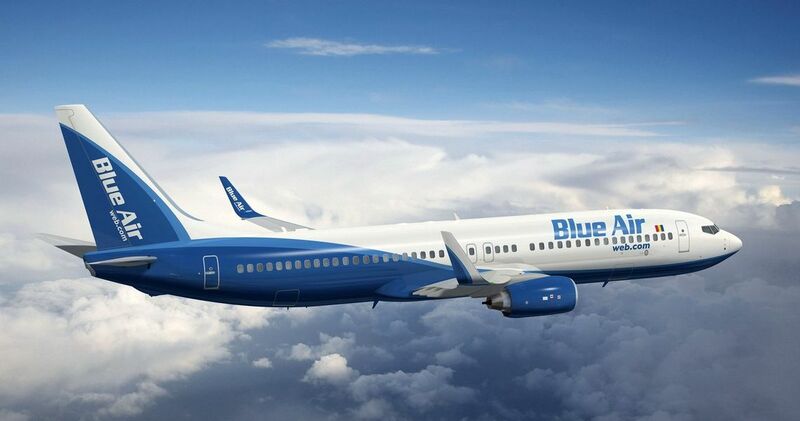 Blue Air, a low-cost airline, is the biggest Romanian air carrier and has reached a turnover of around EUR 460 million in 2018, a growth of about 10 percent compared to the previous year, according to its latest press release. On the Romanian market, Blue Air is the second player in terms of number of passengers – after Wizz Air -, with close to 5.5 million passengers in 2018. Blue Air has airbases in Bucharest, Iasi, Bacau and Cluj, as well as in Constanta during summers. In Europe, its airbases include Torino and Alghero in Italy, Larnaca in Cyprus and Liverpool in the UK. The company’s fleet is made up of Boeing 737 aicraft, with frequent additions of new models. This year, the airline has invested EUR 16 million in this segment, as well as in its team professional development and in the routes network. Last year, Blue Air took over the former state-owned Moldavian airline, Air Moldova, with a group of Moldavian investors.